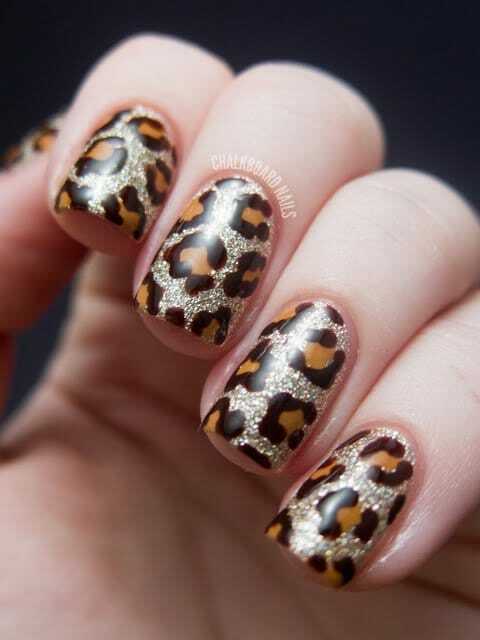 Fashion world showed great love for animal prints this season. 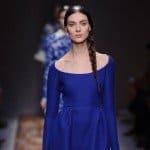 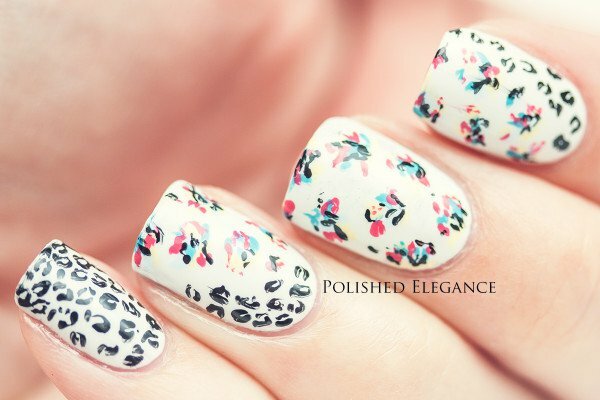 Among the trendsetter’s favorite pieces is a print of a leopard, peacock and other animals, but the last in the series of prints set aside is that one from leopard. 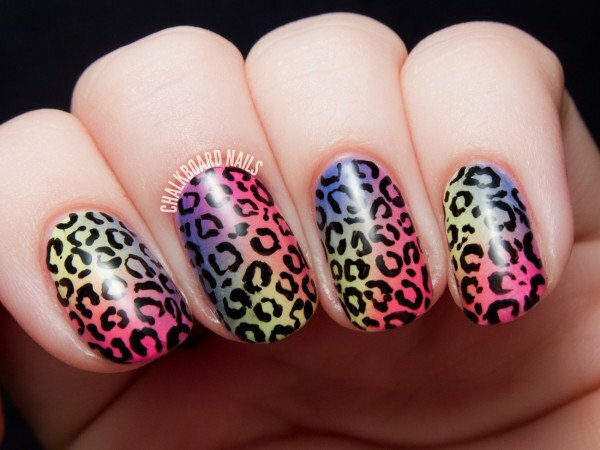 While other mentioned prints and are not a novelty in the fashion world, the leopard print is definitely refreshing and good change. 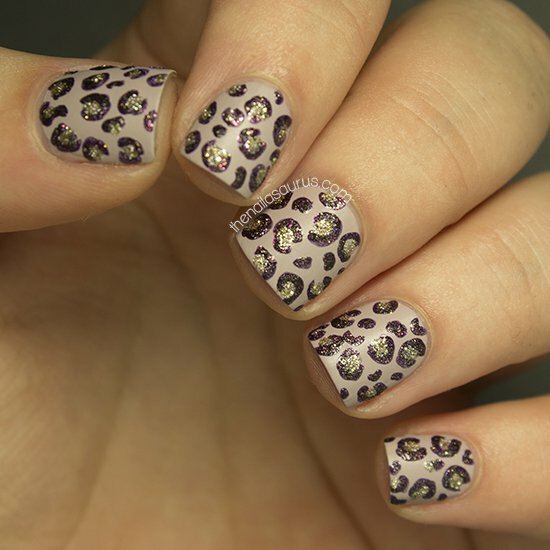 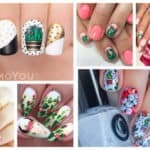 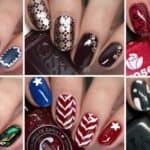 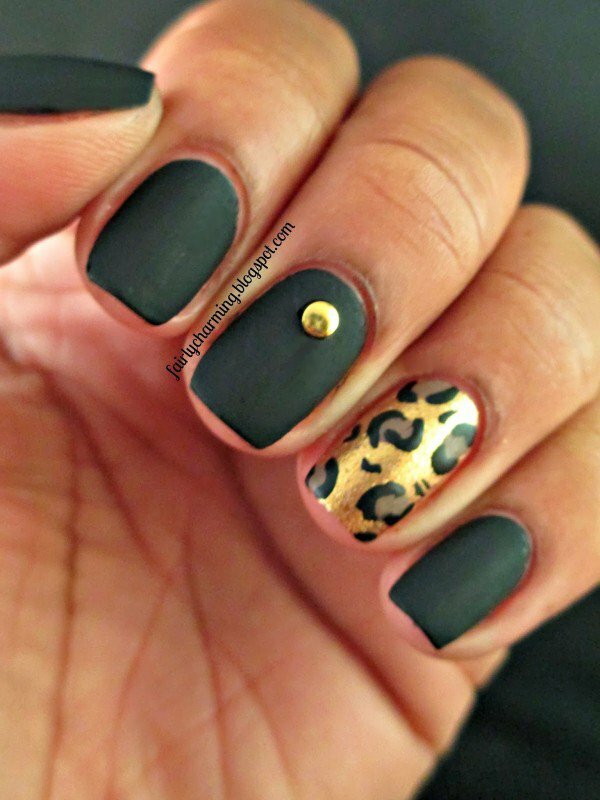 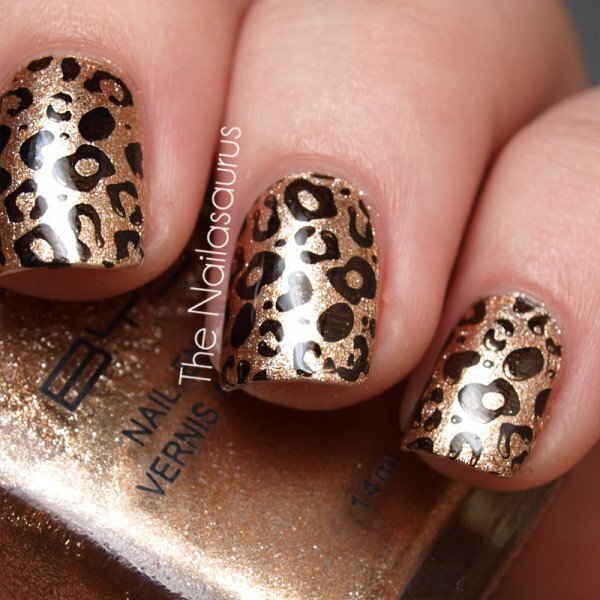 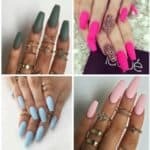 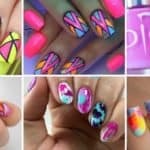 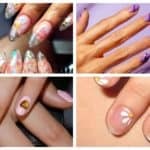 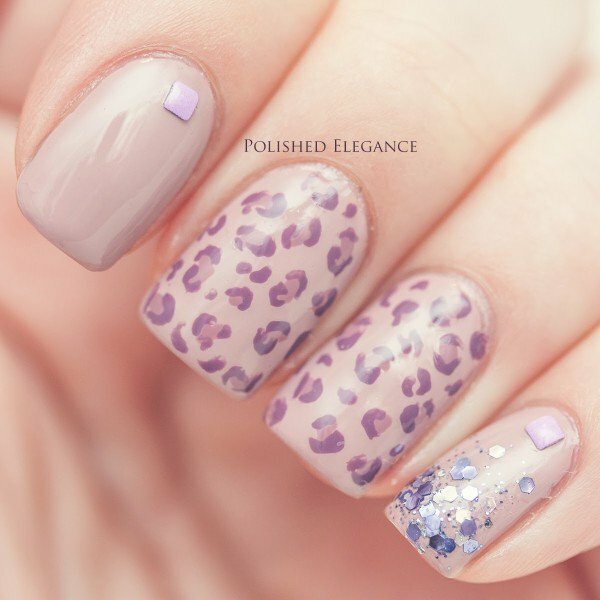 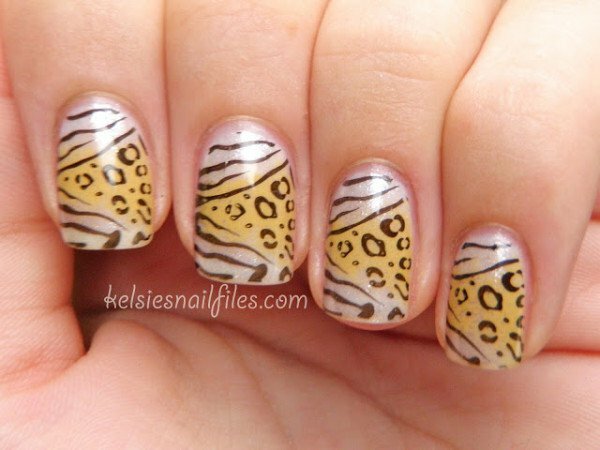 We have collected some cute ideas of how you can make your nails with the animal print see it below and enjoy!